In the melting pot of Venice, trade is God. With its ships plying the globe, the city opens its arms to all � as long as they come prepared to do business and there is profit to be made. When the gold is flowing, all is well � but when a contract between Bassanio and Shylock is broken, simmering racial tensions boil over. A wronged father, and despised outsider, Shylock looks to exact the ultimate price for a deal sealed in blood. 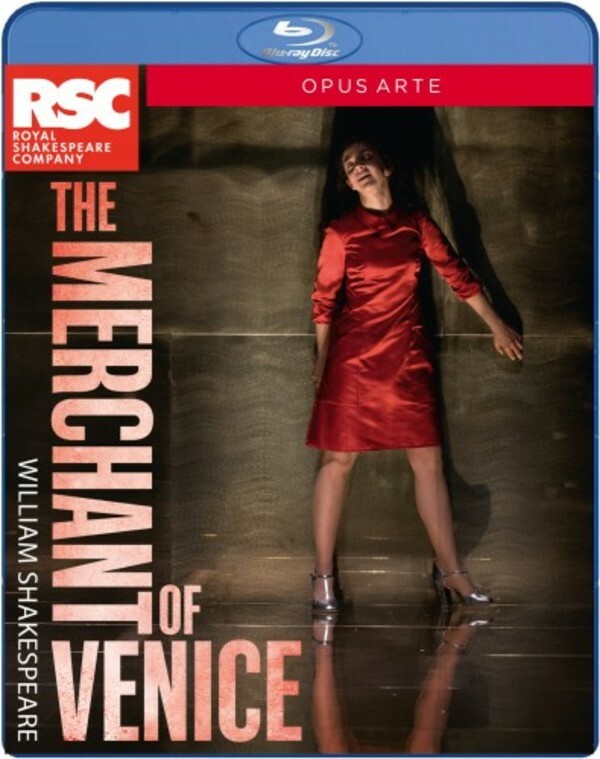 Recorded live at the Royal Shakespeare Theatre, Stratford-upon-Avon, May 2015.